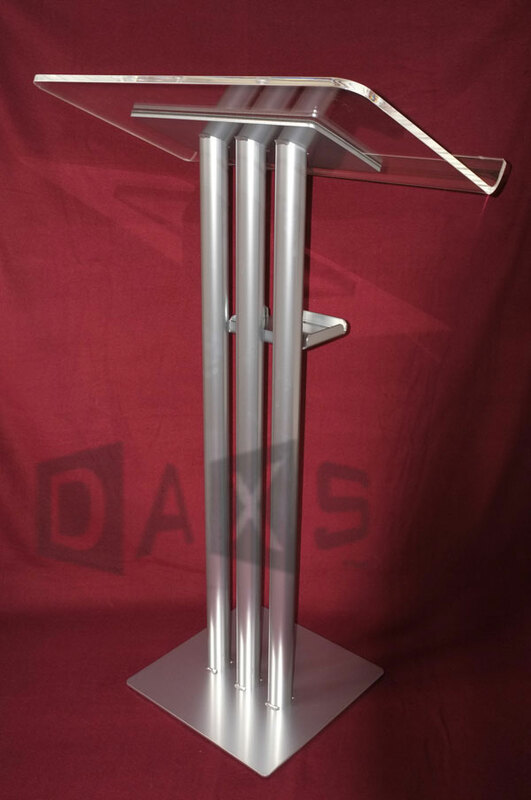 Lightweight, budget version of the standard Trilite Quad Lectern, in natural / extruded aluminium, based on 25mm (1") tubes - with 46cm x 35cm top. 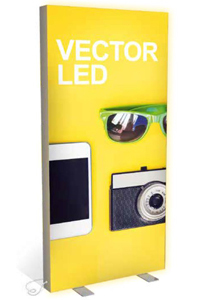 An optional 'clamp-on' drinks tray, and carry bag are available - click here for Lectern Accessories. 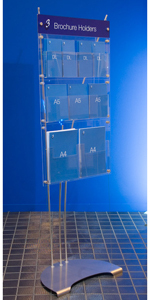 The lectern can be easily branded by attaching an A4 or A3 'snap open' poster frame (silver anodised aluminium) to the front tubes.